Chanukah is here!! You know what that means?? Chanukah means spending time with family, endless wrapping paper paper-cuts, and lots of delicious food! Sufganiyot (Jelly Doughnuts) are a staple during Chanukah, but have you ever thought about making them? While I know we’re supposed to eat things fried in oil to remind us of the miracle of Chanukah, frying things in my kitchen feels more like a punishment 😂 How does the oil get LITERALLY everywhere?! So anyway, I prefer to bake these traditional goodies and who doesn’t like mini things? Because, eating 6 small things is healthier than 1 big thing. Maybe? 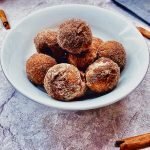 😜 So go ahead, bake up a batch of these Baked Sufganiyot Doughnut Holes, because you deserve them. Happy Chanukah! Preheat oven to 375 degrees. 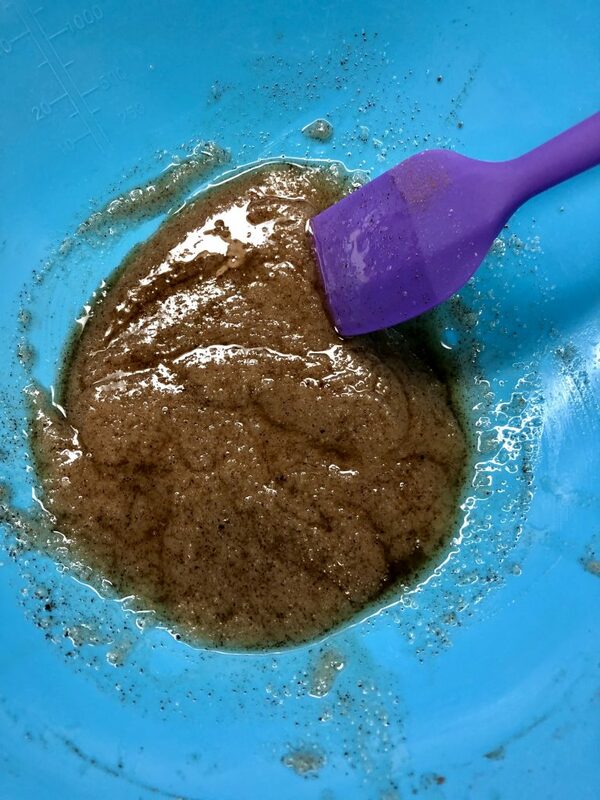 Grease a doughnut hole pan with cooking spray. 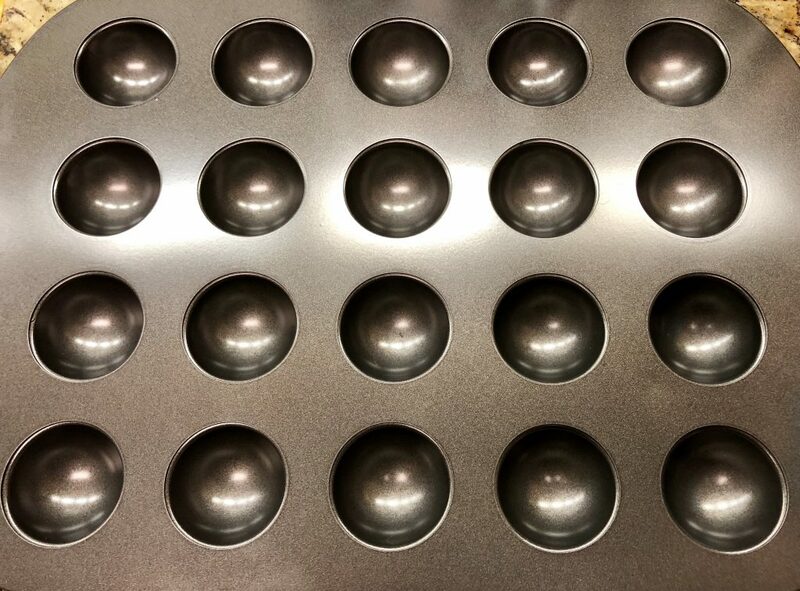 You can also use a mini muffin pan. Set aside. 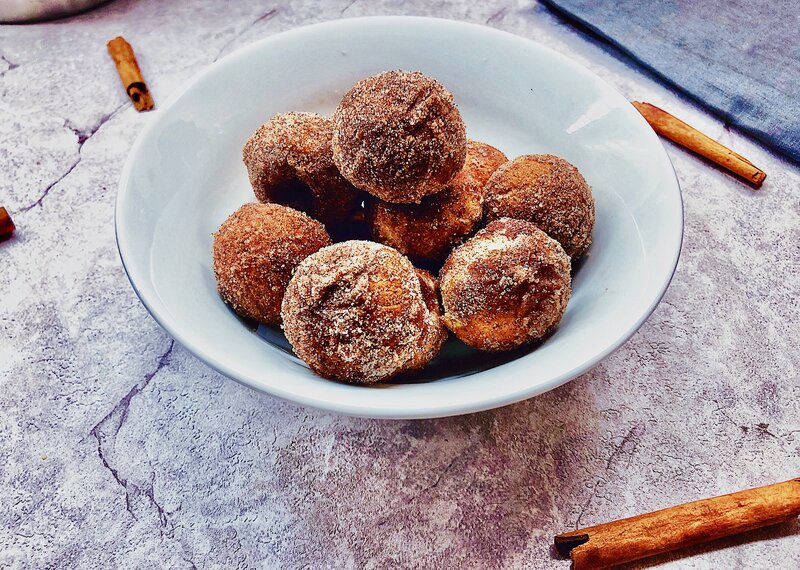 In a large bowl, whisk together the melted butter, sugar, vanilla extract, cinnamon, cloves, and nutmeg together. 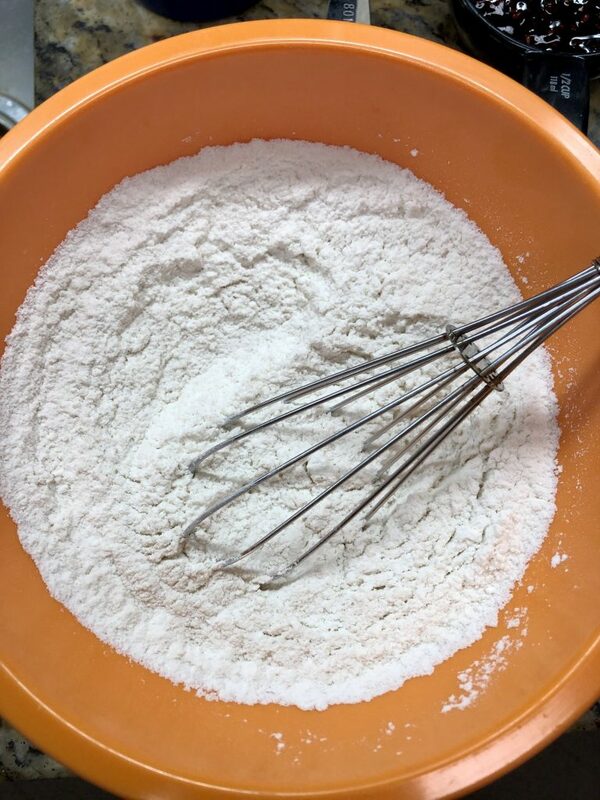 Fold half of the flour mixture into the butter mixture, then fold half the milk into the butter mixture. Repeat with the remaining halves. 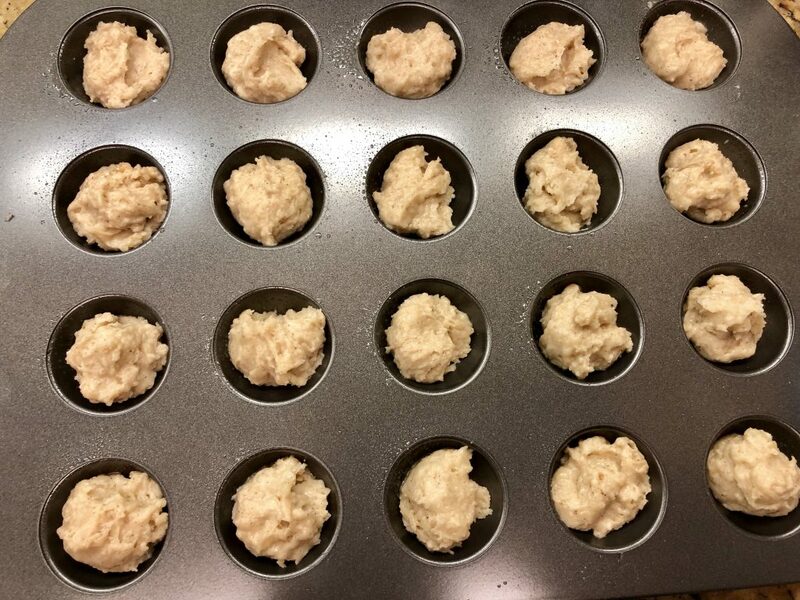 Transfer the batter to the pan, filling each spot 3/4 of the way full. 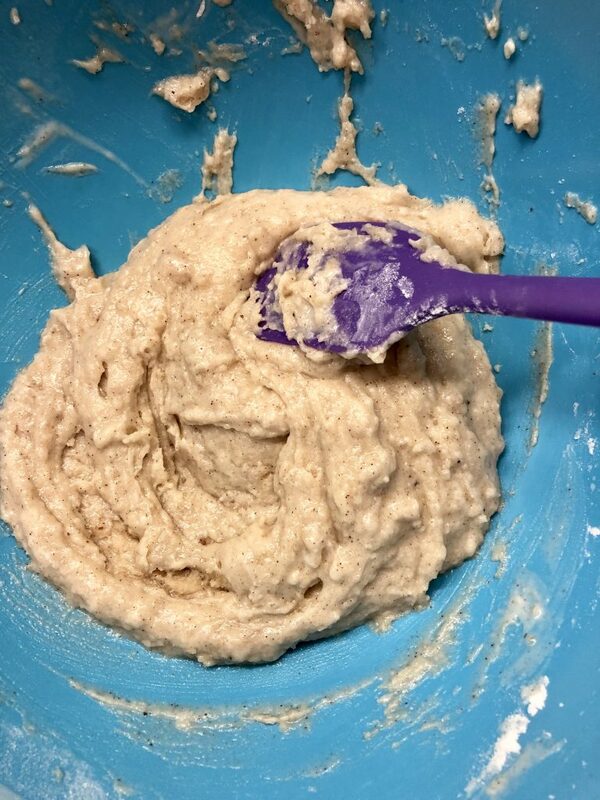 Bake for 15 minutes. While the doughnut holes are baking, prepare the toppings. 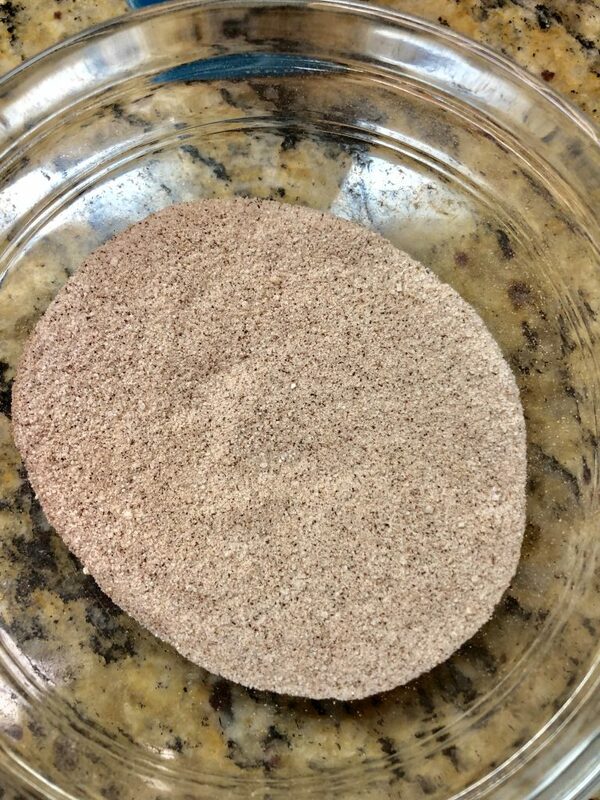 In a small bowl, combine the sugar and cinnamon. Set aside. In another small bowl, melt the butter and set aside. 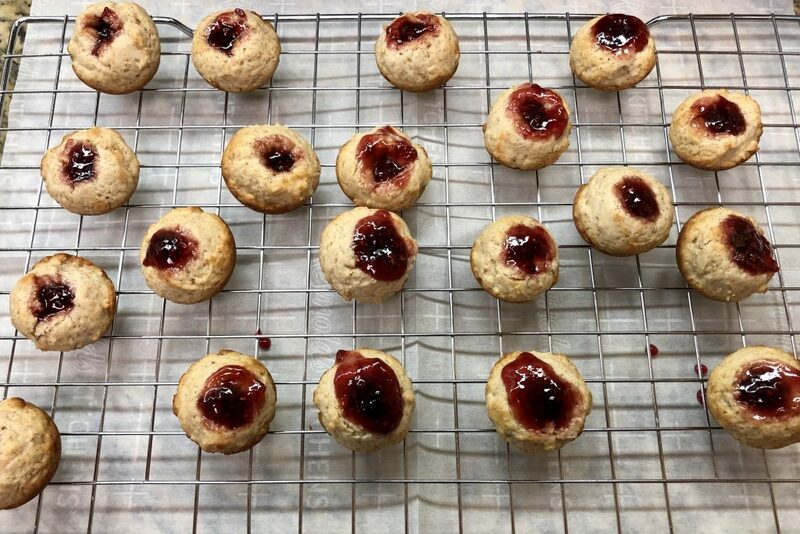 For the jam, you can either use a piping bag with a round tip, or a sandwich bag with the corner cut off. 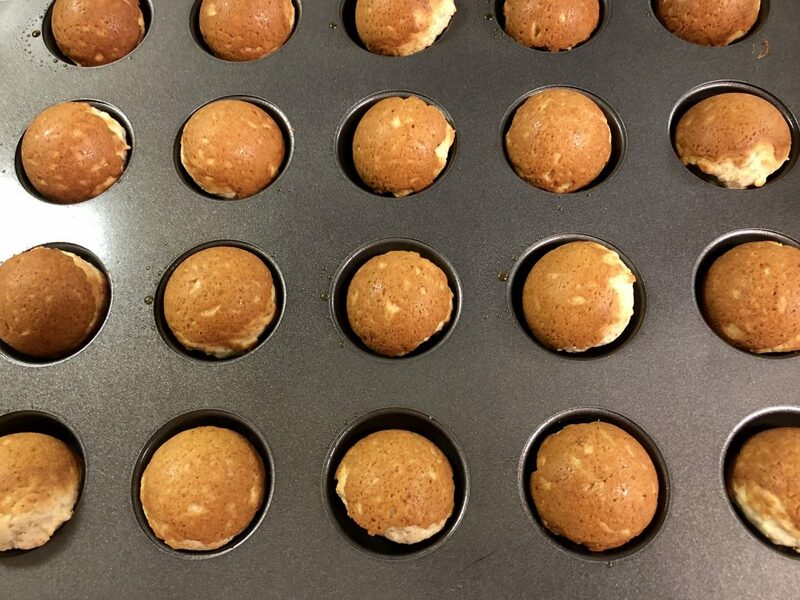 Remove the doughnut holes from the oven. As soon as they are cool enough to handle, it’s time to fill them! 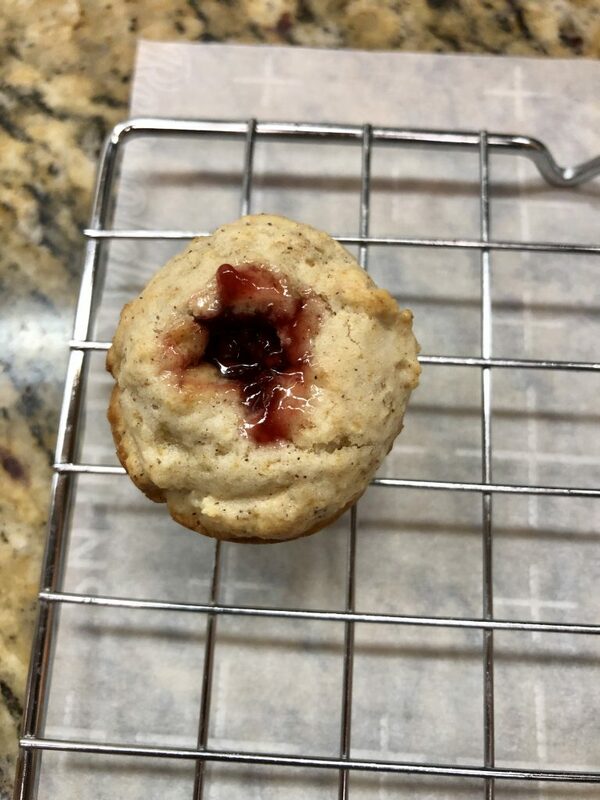 If using a piping bag/tip, insert the tip to inject the jam. If using a sandwich bag, make a hole in the doughnut with the end of a spoon and then inject the jam. 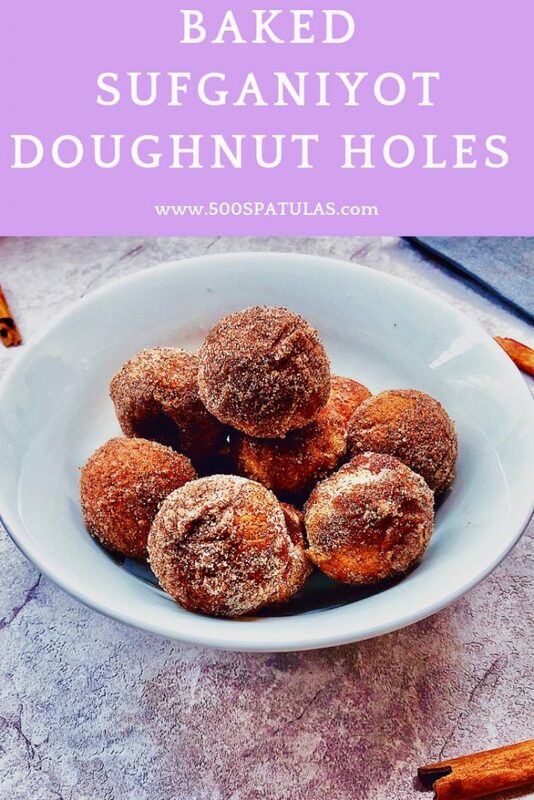 Remove the doughnut holes from the oven. As soon as they are cool enough to handle, it's time to fill them! 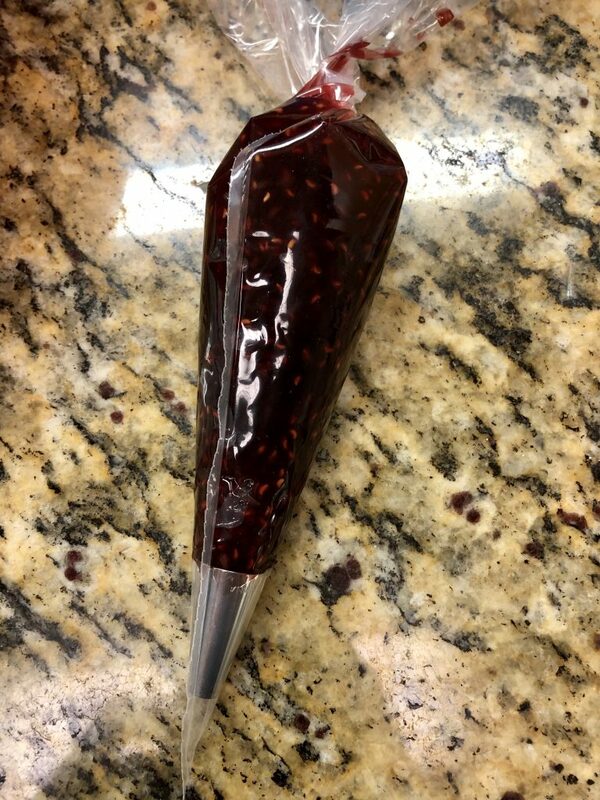 If using a piping bag/tip, insert the tip to inject the jam. 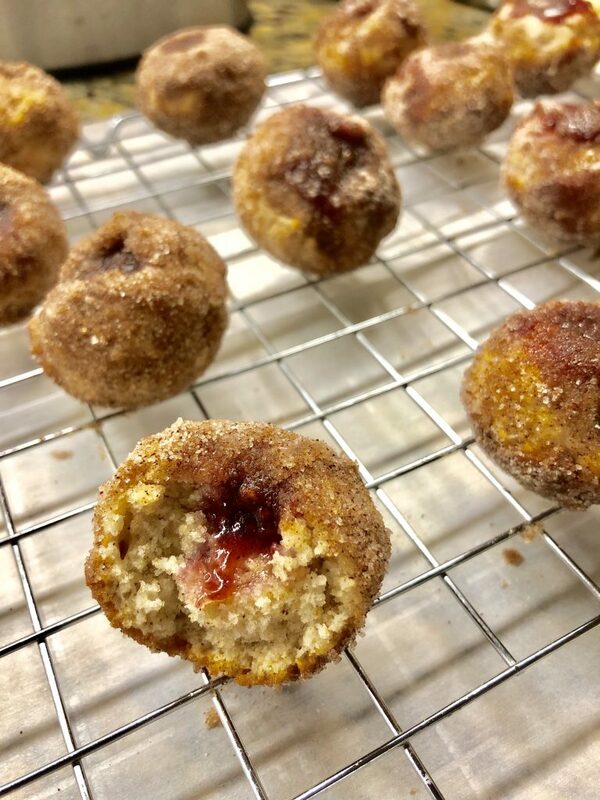 If using a sandwich bag, make a hole in the doughnut with the end of a spoon and then inject the jam.